Joomla covers the middle ground. It stands halfway between WordPress and Drupal. It is not as complicated as Drupal, but yet it has far more functions and allows deeper customization than WordPress. Meaning that Joomla is a perfect solution if you find WordPress lacking in features, but Drupal too complicated for your current technical expertise. 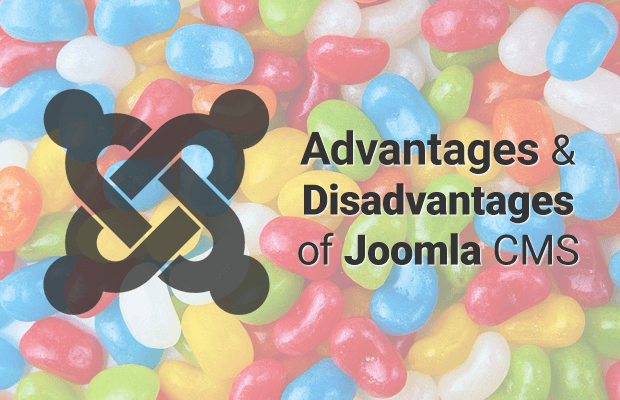 In this article, we will present you with key features Joomla CMS has to offer, but will also talk about the main disadvantages it possesses. By the end of this text, you will know if Joomla is good enough for your website. Read: How to Make a Professional Website with Joomla? Let’s start with advantages first. As noted before, Joomla is somewhere in the middle when compared to WordPress and Drupal. Meaning that it is much more complex (in a good way) then WordPress, allowing greater customization and better control over your website. On the other hand, it is far, far less complicated than Drupal, making it a better option for beginners and intermediate users, since Drupal requires much deeper knowledge of coding to be used correctly. Joomla is a balanced solution between the raw power of Drupal and the simplicity of WordPress, meaning that even a technical novice will be able to create a beautiful and functional website in Joomla. Joomla can be used to make almost any kind of a website. Whether you’re interested in making a small, personal blog, or an enormous online store with thousands of pages, Joomla has got you covered. It is very flexible, reliable and it is an all-purpose solution. Unlike WordPress, which is mainly a blogging and small website platform, and unlike Drupal which is meant mostly for biggest the sites. Joomla has all three types of social networks supported. They are created very easily and will be useful for many different websites. Also, this platform is an excellent option for web stores and setting one up is pretty much painless, far easier than both in Drupal or WordPress. You should choose Joomla especially if you’re not sure how much traffic your website will attract in the future. If you go for WordPress, your site may be lacking in power in the future. On the other hand, if you go for Drupal, you are potentially overshooting as you will probably have to pay for a web developer to manage your website, ultimately wasting money if it does not reach the expected heights. Joomla is a great option when your website is still small, as you will be able to maintain it yourself. And then later when it (hopefully) gets bigger, you can expand and maybe hire someone to do the maintenance for you. But, since it’s far less complicated than Drupal, Joomla has cheaper developers that are not that hard to find. But you will probably be okay even on your own since all you need to run a Joomla website is some basic HTML knowledge, nothing more than that. WordPress has more plug-ins than any other CMS, that’s for sure, but Joomla has them better organized. Unlike WordPress, you don’t have to install dozens of plugins just to get started. Don’t think because it has fewer plugins than WordPress, Joomla has nothing to offer, this script has many thousands of plug-ins available for you, and you will find everything that you need. If you ever find yourself stuck, or needing assistance, don’t worry. 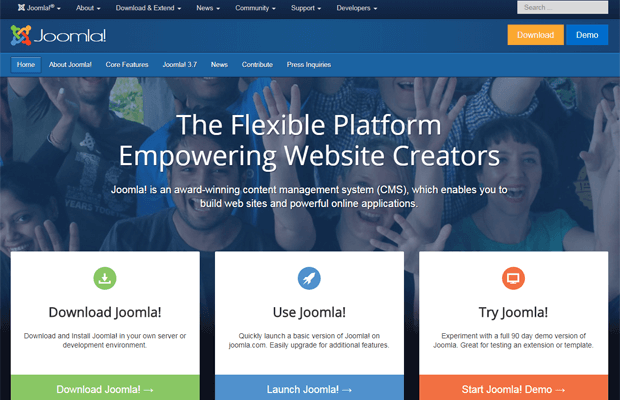 Joomla has one of the greatest CMS communities. You will have no trouble browsing through many useful tutorials available. There are also excellent forums and discussion boards filled with useful answers. Their support is not ideal, but it certainly gets the job done. Joomla is free to use and has hundreds of free plugins. 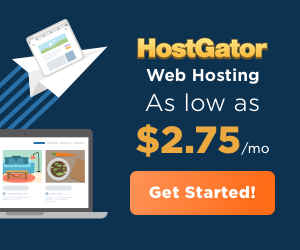 Read: How to Move Your Joomla Website to a New Web Host? Joomla does updates very often, which is great. But, this will also cause some problems since many upgrades break a lot of extensions and plugins since they are not updated at the same time in many cases. This will prove to be problematic especially if you have many complicated functions with lots of content such as forums or membership systems. This isn’t something that can be worked around, but it should be much easier than it is at the present moment. This is one of the main things Joomla community has to work on. We do not doubt that they will find an effective solution in the near future. Media management could be made better. It has some really limited capabilities as you are unable to move, resize, crop, scale organize, or edit pictures in Joomla Media manager. This is a bit surprising since Joomla is a popular CMS option, and managing Media is not something only NASA does. It is a widespread thing to do, even for the smallest bloggers. Joomla is free to use. BUT if you are on a budget you will need to know that Joomla offers no free hosting, as WordPress does. This means you will have to host your website on your own server that you will need to pay for. Paying for a server should not automatically repel you from using Joomla, but it is something that you need to take into consideration. Also, Joomla has some plug-ins that you need to pay for, which can bring the total cost a little bit higher. This disadvantage only applies for the most advanced developers. Joomla will not offer you complete customization meaning that you will find some limitations if you are really picky and extremely technical. It’s no Drupal, but it is much more complex than WordPress, so it will be good enough for most users. All in all, Joomla CMS has plenty to offer. 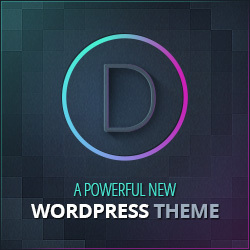 It will satisfy most users and will be a heaven for those who find WordPress lacking in customization capabilities and Drupal far too frightening and overly complicated. It will give you more control, but it won’t overwhelm you with too many unnecessary options. You will enjoy creating unique, flexible and responsive websites in this excellent CMS. Read: Who is the Best Joomla Hosting Provider? What is Black Hat SEO & Why You Should Avoid Using It?